The 2 in 1 Alert and Alarm System puts you in control. It is a simple and cost effective solution to protect your family when you're at home or to secure your home when you are away. Thanks to do-it yourself installation, it can be set up in minutes and there are no monthly fees or contracts. Get notfied of your surroundings. Place your sensors indoor and outdoor and get notified if strangers are around your home or if a door, window or garage door is opened. The alarm system will beep and flash the zone light when a sensor is triggered in the alert mode. Safety when you're at home! Protect your home when you're away. Arm your system with the keypad or keychain remote and all your sensors will be active. If an intruder tries to break in, the sensor will be triggered and a loud siren will sound off. 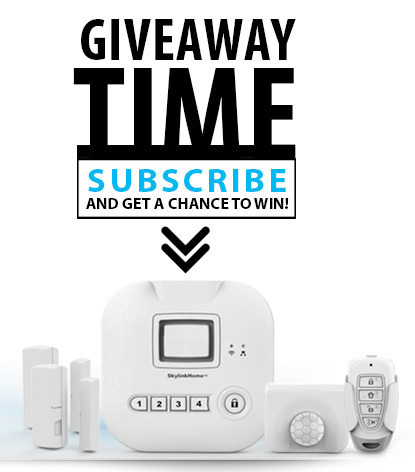 Affordable Home Alarm System for everyone with no monthly fees and long-term contracts. Sensors have a 500 ft. range in an open area and protect homes of any size. The Alarm System works with up to 16 sensors. Simply program the wireless sensors and mount it with a double sided tape in minutes. The Motion Sensor notified of intruders. It is ideal to cover large areas where intruders can gain access. Motion sensor can be installed indoor and outdoor. The detection range is approx. 40ft. Create Events/If…Then feature to turn devices/appliances on or off when motion is detected. The motion sensor can be also placed outdoor to get notifies when motion is detected. The sleek motion sensor notifies you instantly if motion is detected. It is ideal to cover the areas where intruders can gain access without opening a window/door. 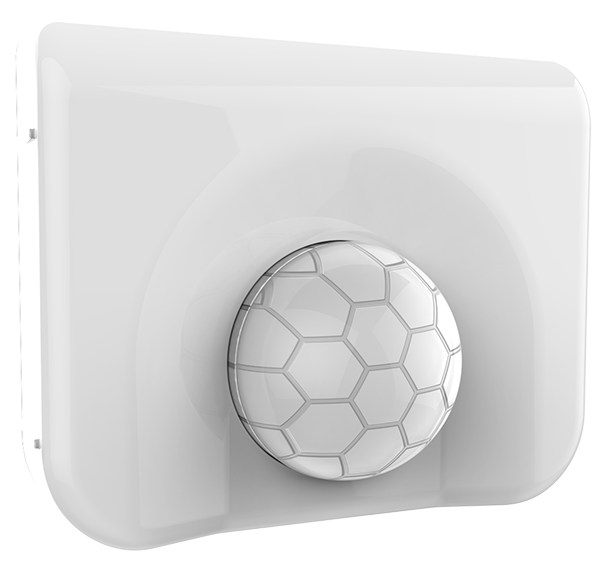 This motion sensor can be mounted in a corner, ceiling or stand freely by itself. The Motion Sensor is operated by a single AA Alkaline Battery and the detection rage is approx. 10ft. Receive instant notification when your door or window is opened or closed. It is small in size and is easy to mount with a double sided tape. The window/door sensor can also monitor internal doors that require protection like cabinets and safes. Be notified instantly whenever water leak is detected in areas like basements, stairwells, hot water heaters, washing machine or under sinks. Prevent destruction of valuable or costly property damage with early notification. The Water Leak Sensor is operated by a single AAA Alkaline Battery. The Garage Door Sensor will notify you when the garage door has been opened or closed. Now you no longer have to wonder if you left the garage door open, just check the status with the SkylinkNet App. Connect an additional Universal Smart Button Receiver to the Wall Console of your Garage Door Opener and close or open your garage door with the SkylinkNet App.